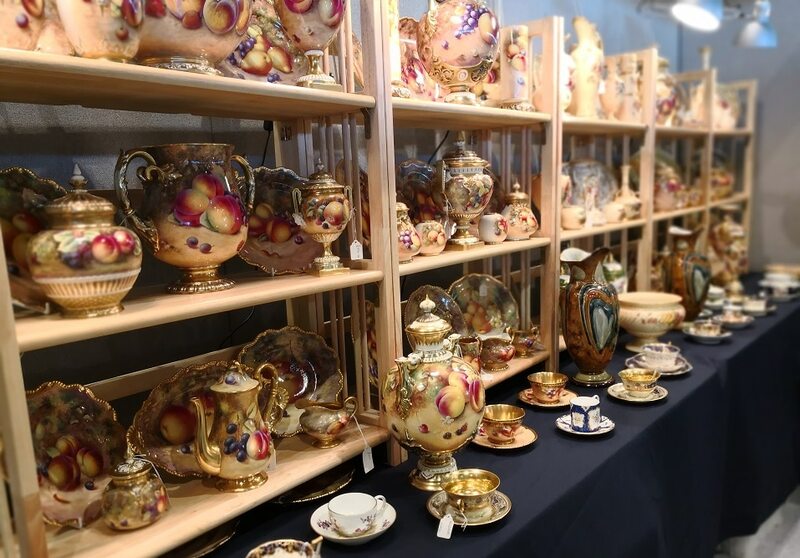 The largest antiques fair in Yorkshire will hold 3 fairs in 2019, March, June and October. Up to 400 stands displaying a large selection of vintage items and collectibles. The fair will be held across both exhibition halls. 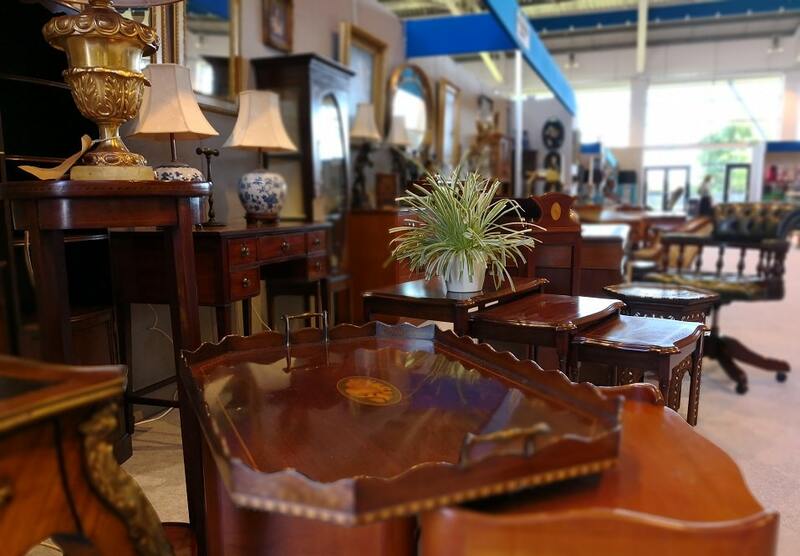 Premium antiques on sale in the main hall & a separate table top section offering rare finds and exciting treasures in hall 2. 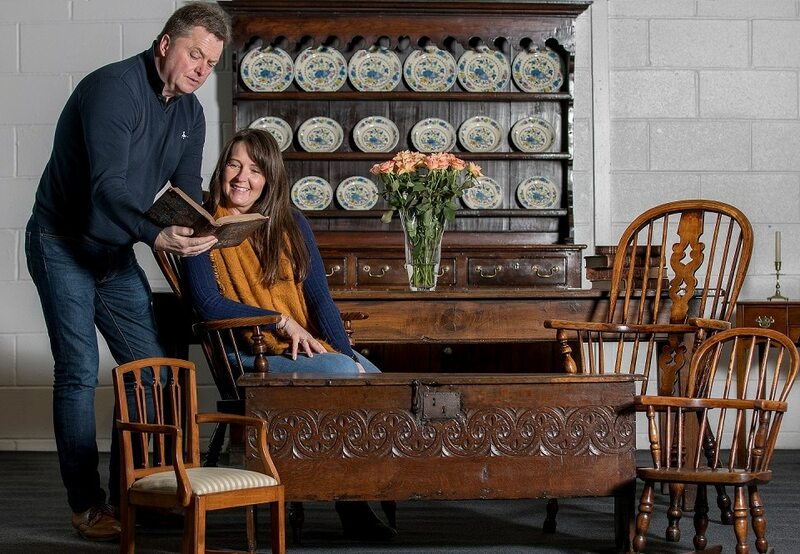 The Yorkshire Antiques Fair promises a fabulous range of antiques to suit every budget.  BBC Bargain Hunt to film at the YEC. The June fair (Saturday 22 – Sunday 23) will bring the BBC to Harrogate. 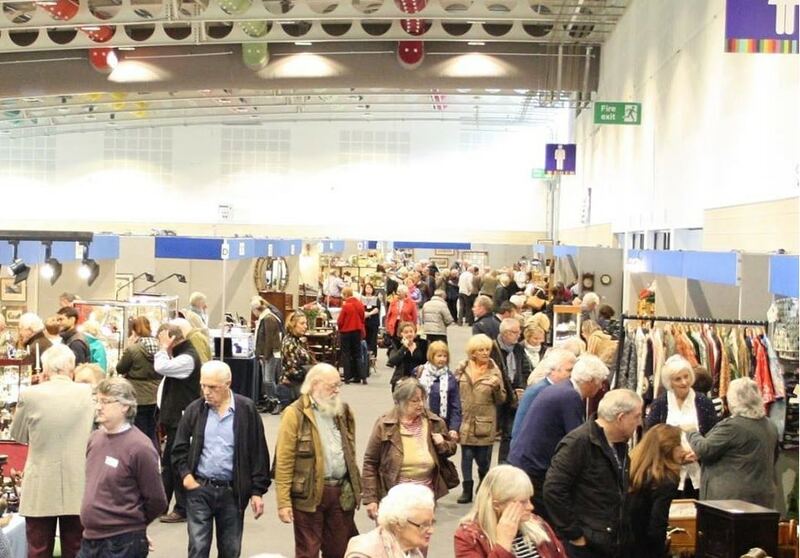 An episode of Bargain Hunt will be filmed across both days of the antiques fair. Allowing visitors to come and watch the experts in action whilst hunting out their own bargains!